MetaSphere Cloud Service -- the core of an operator's communications network deliverable from a cloud infrastructure that is 100 percent managed and maintained by Metaswitch, allowing operators to focus their resources on new business growth and service offerings. With a voice core in the cloud, operators will find it easier to manage, purchase and grow their communication services, quickly introducing new features from Metaswitch's most advanced virtualized telephony application servers. Metaswitch Robocall Blocking Service -- a new service that protects operators' customers by automatically dropping calls from a database of numbers that have been blacklisted by service providers around the globe. This cloud-based service also leverages complex, weighted algorithms that determine the relative threat posed by a calling party based on geolocation, call volume and other historical trend data. Insights - System Security Review -- this new service provides a rigorous review of everything from network functions to applications servers and management systems, enabling carriers to act on potential security issues and protect themselves from service theft. This systematic, multi-step process covers many aspects of operators' service delivery strategies, including network access connectivity, internal security practices and end user password strength. vNOW - NFV Starter Kit -- this offering enables operators to step quickly into network virtualization without adding resources or skill sets. Building on standard Dell platforms, Metaswitch will install and configure VMware virtualization components, then apply the appropriate Metaswitch virtualized network functions. MetaView Analytics -- this suite of analytical tools gives network operators actionable insight into the performance of their network, their customers' quality of experience and end-user use of unified communication services delivered from their Metaswitch platforms. Advanced data mining tools, interactive dashboards and reports enable operators to increase network efficiency, dramatically reduce repair times for customer quality issues, and adjust their product packages, strategies and pricing in line with actual customer behaviors and predicted use. 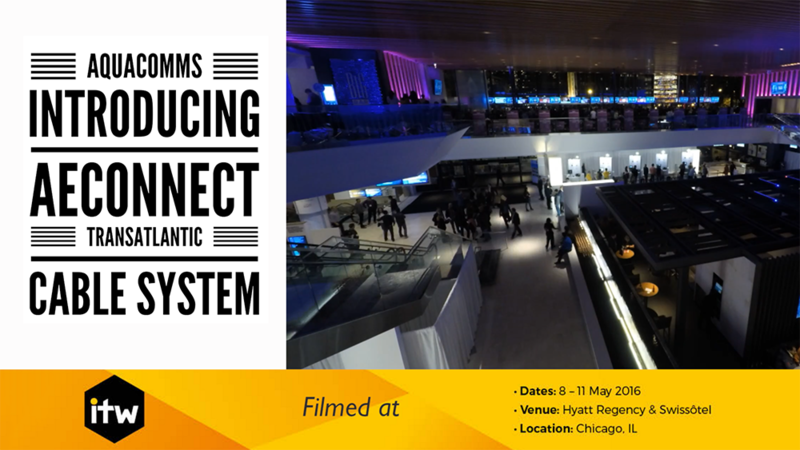 Accession Meeting 2.0 -- unified communications that scales to support hundreds of meeting attendees, adding webinar capabilities for thousands of participants, integrating with legacy video conference bridges and offering a low-cost alternative to today's in-room conferencing systems. A standalone client also extends collaboration capabilities to a broader addressable market, allowing service providers to deliver a differentiated, best-in-class complete web and video conferencing portfolio. MarketVisions Complete -- featuring a new expansion to give network operators a suite of engineering, marketing and business planning resources that equip them to model, build and launch a leading business communications service fast. MarketVisions Complete includes training and consultative services; multivendor reference architectures; exclusive, dedicated, engineering resources; and a powerful configuration validation solution. 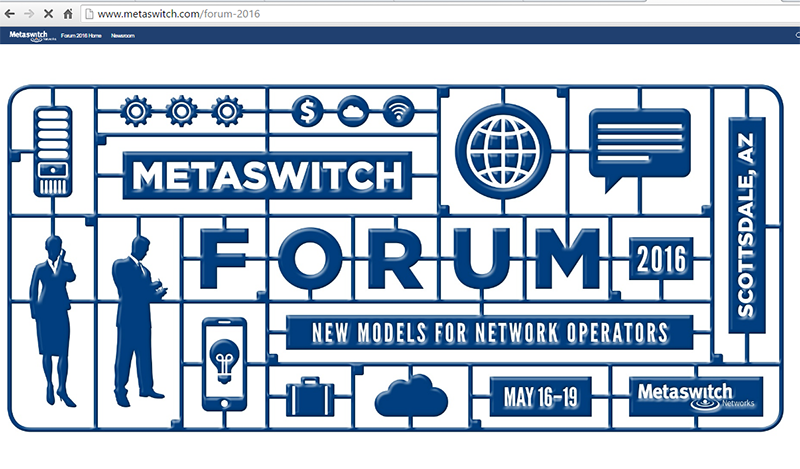 "Metaswitch has never been more focused or better prepared to help network operators take advantage of the growth opportunities enabled by a move to software infrastructures, and the products and solutions announced today are a strong testament to that," said Martin Lund, CEO of Metaswitch. 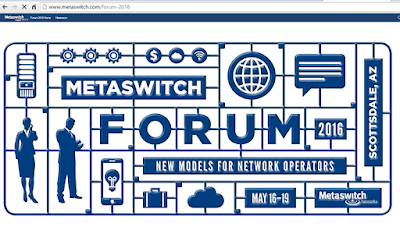 The launch coincides with the company's Metaswitch Forum 2016, which is taking place this week in Scottsdale, Arizona. A new IEEE 802.3 YANG Data Model Study Group has been formed to help build consensus on best network management practices and lead IEEE 802.3 YANG standardization efforts to ensure uniform definition of data models used to configure instances of the IEEE 802.3 standard in network architectures adopting the principles of Software Defined Networking (SDN). The IEEE 802.3 May 2016 Interim Meeting will be held May 23 to May 27, 2016 in Whistler, British Columbia. AEConnect is a new sub-sea cable system that extends from Long Island, New York to a corresponding cable landing station on the west coast of Ireland. Greg Varisco, COO of Aquacomms, introduces the key capabilities of AEConnect, which boasts capacity of 130 wavelengths, each at 100Gbps. and next generation diagnostics and troubleshooting. Avanan, a start-up headquartered in New York City with R&D in Tel Aviv, announced $14.9 million in Series A financing for its cloud security technology. 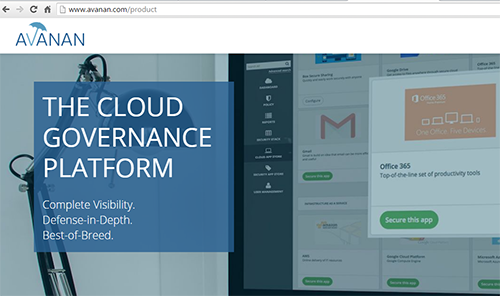 Avanan’s Cloud Security Platform helps enterprises to protect Amazon AWS, Box, Google, Office 365, or any other Software-as-a-Service (SaaS) or Infrastructure-as-a-Service (IaaS) product, using preconfigured cloud-based versions of security technology from more than 60 leading vendors such as Check Point, Symantec, McAfee, Palo Alto Networks, Sophos and Kaspersky. The funding round was led by Greenfield Cities Holdings with participation from both of Avanan’s existing investors, Magma VC and StageOne Ventures. The round brings the company’s total capital raised to $16.4 million. Avanan was founded in 2014 by the team that led ForeScout’s successful pivot to Network Access Control. 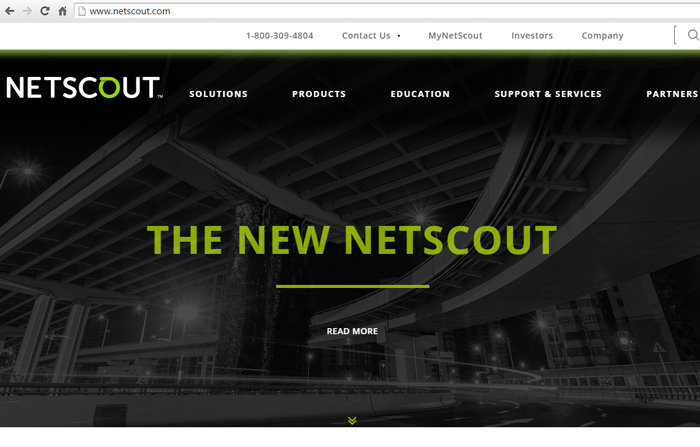 NETSCOUT SYSTEMS introduced its latest AirCheck Handheld Wireless Tester featuring enhancements such as troubleshooting and diagnosing 802.11ac networks, access point backhaul testing, and free access to the Link-Live™ Cloud dashboard for more effective results management. 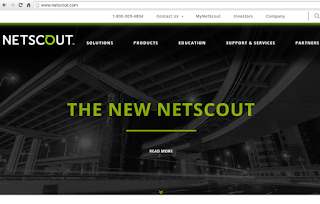 NETSCOUT said it developed the AirCheck G2 wireless tester to enable front-line IT to quickly and easily identify issues responsible for spotty connections, dead zones, and slow speeds, as well as locating rogue access points and unauthorized devices.